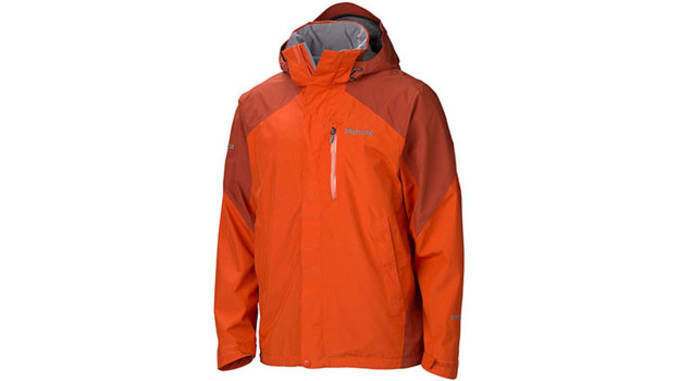 Kicking off our holiday roundup of men&apos;s performance jackets is the Arc&apos;teryx Ceres. 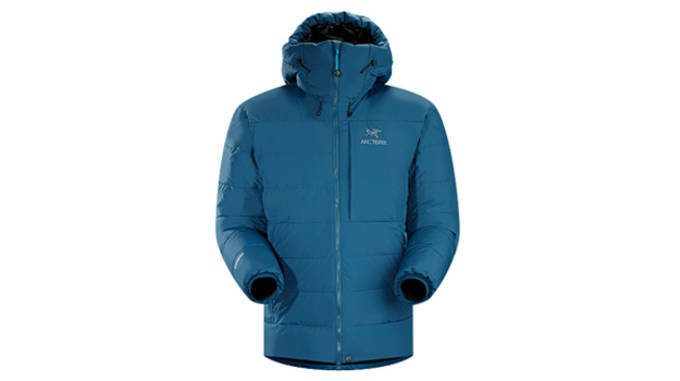 Made with Arc&apos;teryx&apos;s Windstopper outer fabric, the jacket comes windproof, breathable and water resistant. The extremely warm jacket is filled with 850-fill-power European goose down, while Coreloft synthetic insulation takes care of the areas most vulnerable to moisture. 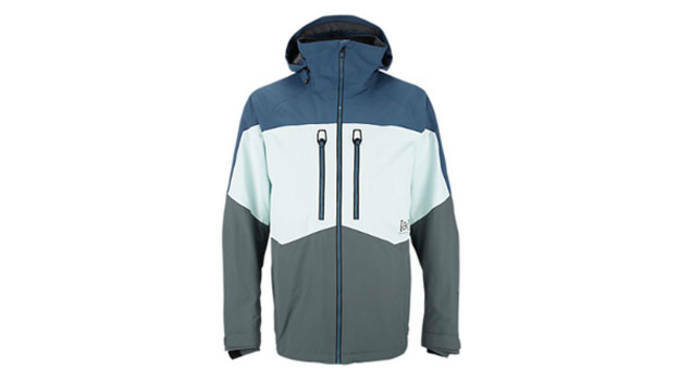 If you&apos;re loking for an affordable yet tech-filled jacket for winter sports, the Colombia Cubist IV Jacket is your best bet. The tech-savvy jacket combines Colombia&apos;s synthetic insulation with their Omni-Heat thermal-reflective lining for heat retention with a high level of breathability. With waterproof front pockets and a snap-back powered skirt, the jacket comes ready for winter activities like skiing and snowboarding. Due to its lightweight, the Merinoloft Zip Hoodie from Icebreaker is one of the more versatile options on this list. Perfect for hiking, snow sports or everyday use, the jacket comes built with water repellent coating and recycled merino insulation for maximum warmth and minimum weight. 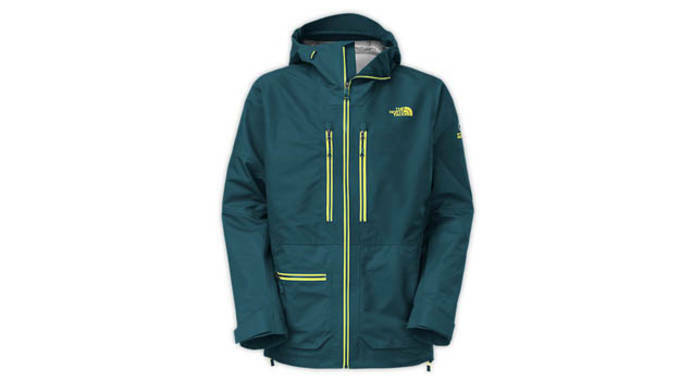 A jacket that is warm, yet green at the same time? Sounds good to us. The North Face&apos;s FuseForm construction integrates abrasion-resistant zones at the shoulders, sides and inner arms, which are all areas critical while big mountain riding. 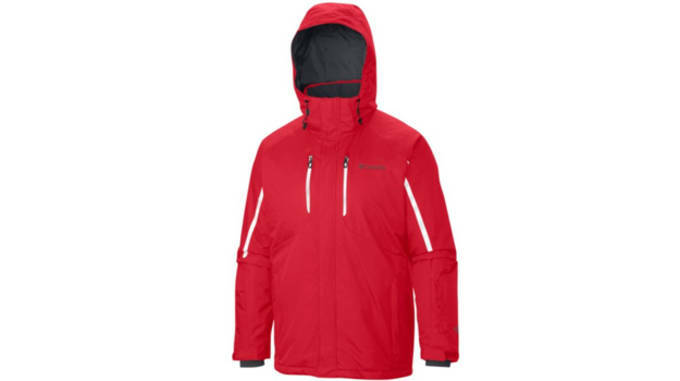 The jacket comes with an adjustable helmet compatible hood and Recco avalanche rescue reflector that can be pinpointed by the detectors used by rescue teams. 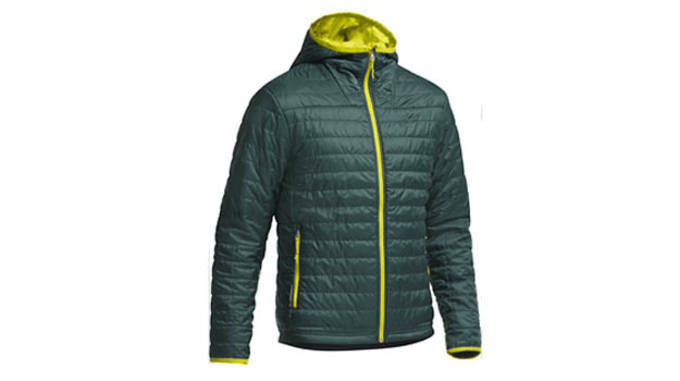 Not only will the Fuse Brigandine jacket keep you warm, it&apos;ll also keep you safe and visible. Perhaps the warmest entry on our list, the Snow Peak Utility Pocket Down Jacket gets its name front he unique zippered utility pocket on the front left chest. The jacket is filled with 95/5 white duck down 800-fill so that you&apos;ll stay adequately warm in the worst winter has to offer. 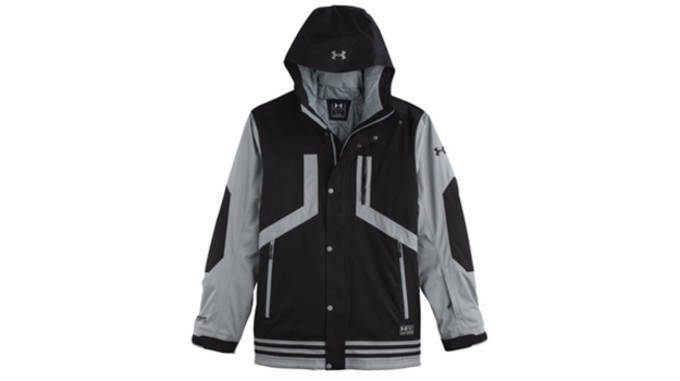 Simply speaking, this jacket is absolutely loaded with performance technology. PrimaLoft Silver insulation holds onto body heat, while ArmourStorm fabrication ensures the jacket is 100 percent waterproof. Rounding out the jacket is ColdGear Infrared technology which uses a thermoconductive inner coating to absorb and retain your own body heat. 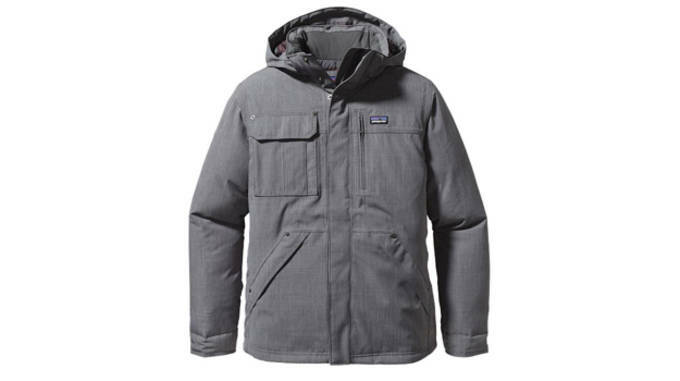 The Patagonia Wanaka Down jacket comes with a look fit for everyday use but technology fit for outdoor activities. The jacket comes fully waterproof thanks to its H2No Performance Standard shell, while the lining increases the jacket&apos;s wicking ability. We&apos;re sure you know the wonders of GORE-TEX, but do you know how it works? Inside the fabric is a thin membrane that&apos;s waterproof, windproof and breathable. Those membranes are bonded between the lining and shell-textiles of the garment to give you the high performance, waterproof fabric as seen in the Palisades jacket by Marmot. This collaborative effort between Canada Goose and Concepts is certainly the most fashion forward entry on our list with its tie-dye print on the outer shell. The coyote fur-lined hood can be removed entirely, allowing you to pick the distinct look of your choosing. Rounding out the jacket&apos;s aesthetic is the reflective 3M detailing on the dual-branded patches. 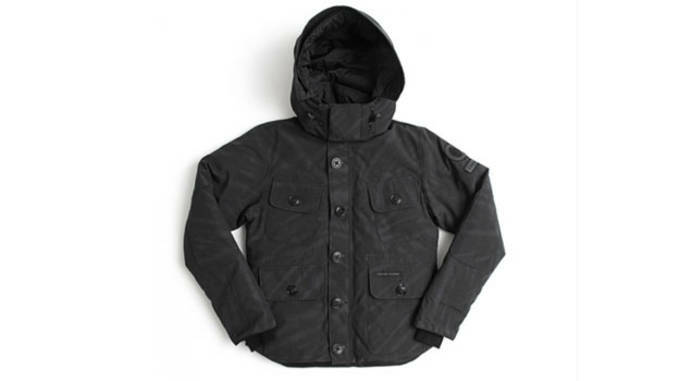 Dryride fabric works in unison with GORE-TEX to bring you Burton&apos;s most waterproof jacket. PrimaLoft Silver insulation is built-in like a vest to focus warmth around your core while leaving your arms light and free for riding or whatever it may be your doing. Additional features like powered gasket cuffs, a water-repellent wait gaiter and water resistant zippers make this a must-have for serious snowboarders.